If you’re new to a place like the Atlantic provinces, and you are trying to learn where to buy weed down on the east coast, then stop searching through many of the different websites right now. We have taken the hard work out of learning where to buy weed in PEI, Nova Scotia, Newfoundland and New Brunswick by doing it all for you. We have sourced all the best weed shops in the Atlantic provinces and have compiled them in one easy place for you. All locations mapped below will be open starting October 17th 2018, with a few exceptions. The Atlantic provinces are Canada’s eastern provinces: Nova Scotia, New Brunswick, Newfoundland/labour and Prince Edward Island. The Atlantic provinces are know to have a high amount of cannabis consumers and the most Cannabis retail locations per square km. Each Province has set different rules and regulations when it comes to the sale of Cannabis. 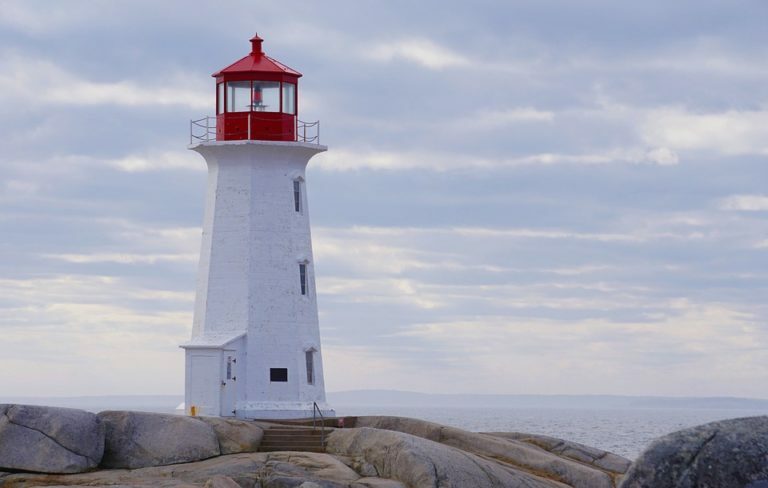 Nova Scotia has long coastlines and an artsy capital. In Nova Scotia cannabis products will be sold through the NSLC locations (Nova Scotia Liquor Corporation). New Brunswick includes river valleys and the Appalachian Mountains. In New Brunswick cannabis products will be sold through Cannabis NB, a subsidiary of the New Brunswick Liquor Corporation. Newfoundland and Labrador form the most easterly province of Canada. In Newfoundland and Labrador retailers must obtain a license from Cannabis NL. Location do remain privately owned and operated. Prince Edward Island, which is located in the Gulf of St. Lawrence, has beaches and red sandstone cliffs. In Prince Edward Island the Cannabis Management Corporation will oversee the operation of cannabis retail locations and will be be called PEI Cannabis.